when Joyce raved about how delicious this tart was, i knew i had to try baking this… and oh was she right… it is really yummy…. 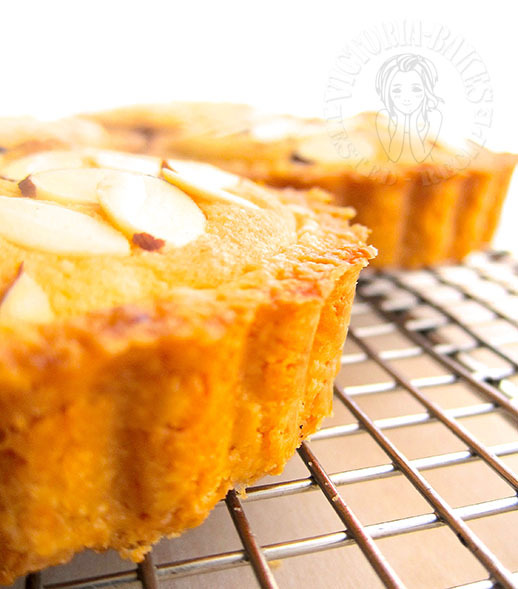 i love the nutty and gritty texture of the tart and the filling is so lovely…. I’m also submitting this post to Bake-Along hosted by Zoe from Bake for Happy Kids, Joyce from Kitchen Flavours and Lena from Her Frozen Wings! 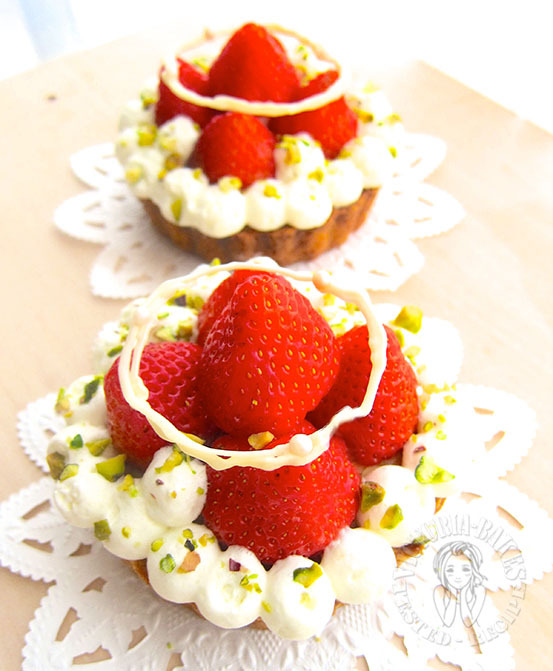 Your tart with the strawberries over the top looks so good! 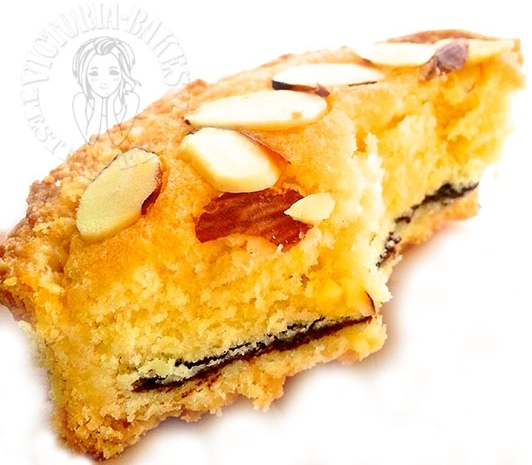 Glad that you love this almond tart too! It is good! 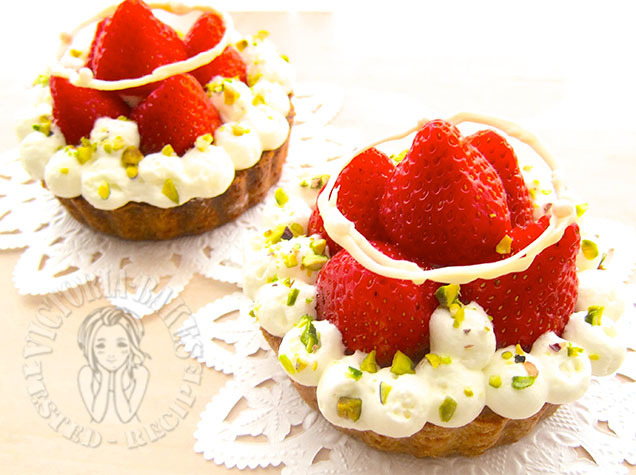 I love the tart decorated with strawberries. I wanted to bake along too but kind of lazy to make the almond paste. 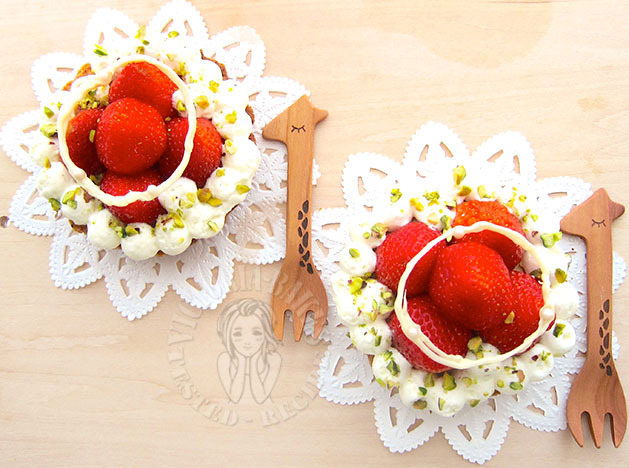 It look so beautiful with strawberries and pipe out cream. That\’s Victoria style! Oh dear! I miss out a lot of your lovely bakes. Yes, like Mel mention. This tart is Victoria\’s style. So pretty! Aiyo… Victoria! 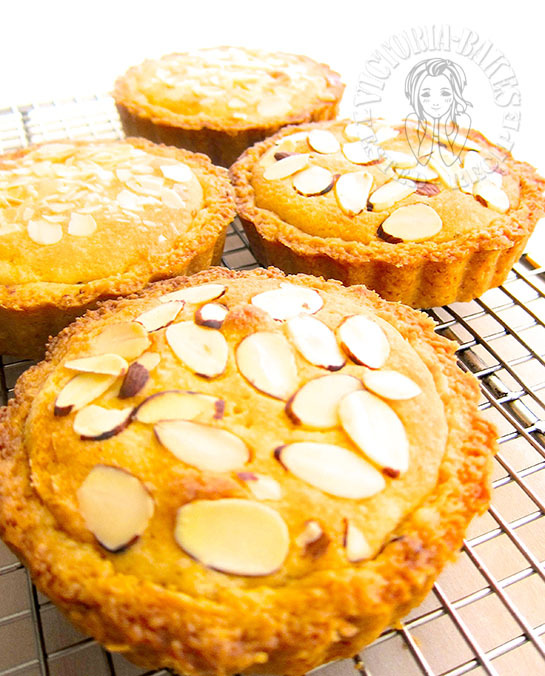 I almost missed out visiting your almond tart post… Lucky that I was linking my post with something else and saw yours! 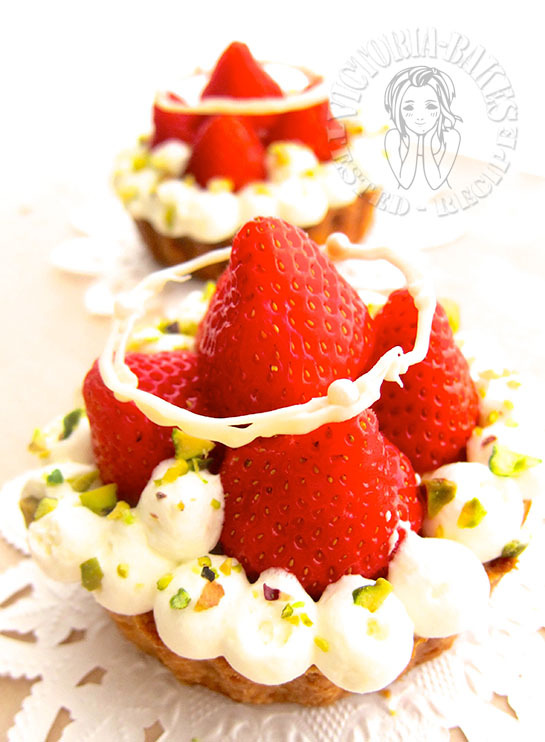 glad knowing that you loved the tart, yes we enjoyed eating this tart too..hey, i loved that \’halo\’ you made too!